Size: Approx. 11.8 X 9.8inches, excellent for all mouse types. Material: Soft materials comfortable for wrists and hands, smooth surface,non-slip rubber undersurface firmly grips the desktop. 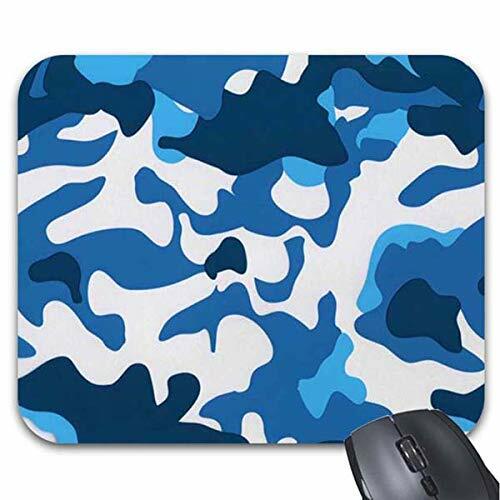 PATTERN: Stylish, adorable pattern printed, custom mouse pad give a interesting feeling for your office life. NOTE: We also accept diy design with your favorite picture, photo or logo, please feel free to contact us with any questions. MEASURE SIZE: Cloth cover top & rubber base, 11.8 X 9.8" inches, Excellent for All Mouse Types. NON-SLIP & SOFT TOUCH: Soft cloth surface provides maximum comfort and precise tracking,non-skid natural rubber Back. Soft to touch. HIGH QUALITY MATERIALS: Made of durable heat resistant polyester fabric top which is high traction surface that work great with any mouse and improves tracking mouse movements. If you have any questions about this product by Smity 106, contact us by completing and submitting the form below. If you are looking for a specif part number, please include it with your message.